Available now at Amazon and ModCloth. You may have seen the dress on TV! 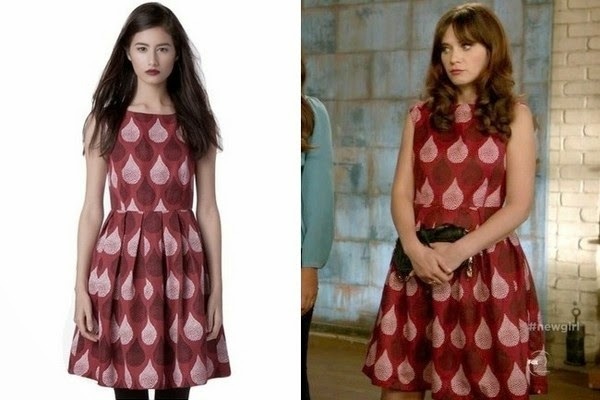 Jess (played by Zooey Deschanel) wore it on a recent episode of New Girl. Zooey is expecting a baby in real life, so I expect to see a lot of fit and flare dresses on Jess for the remainder of the season. Long Weekend in Washington, D.C.